There are no comments for Quartz Crystal & Sparks. Click here to post the first comment. 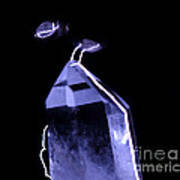 A quartz crystal was placed between two high voltage electrodes. 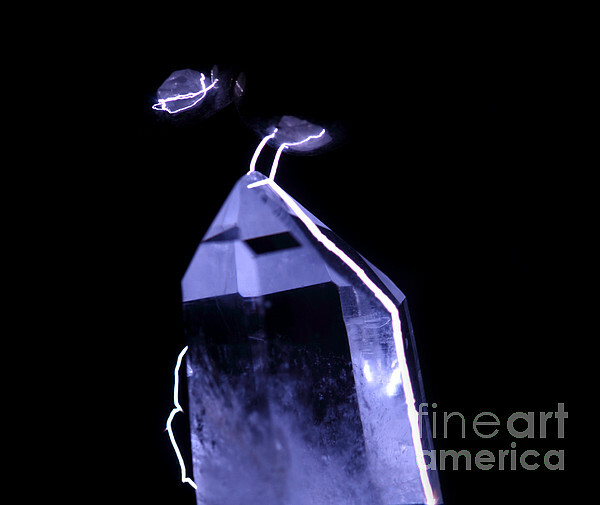 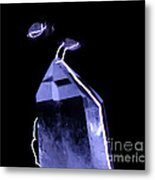 The electrical discharge travels around the quartz crystal. 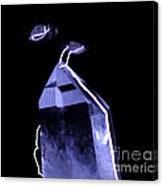 Quartz (silicon dioxide) is a natural insulator.